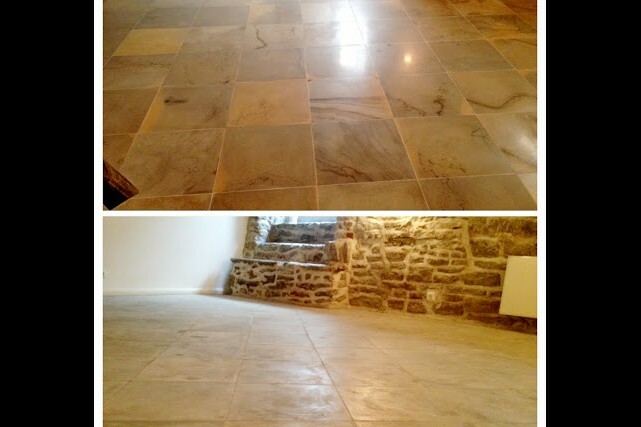 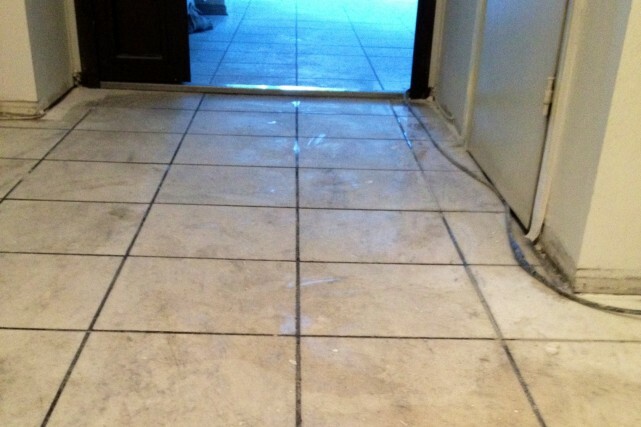 (provided that the floor has been honed beforehand and the floor tiles are exactly at the same level). 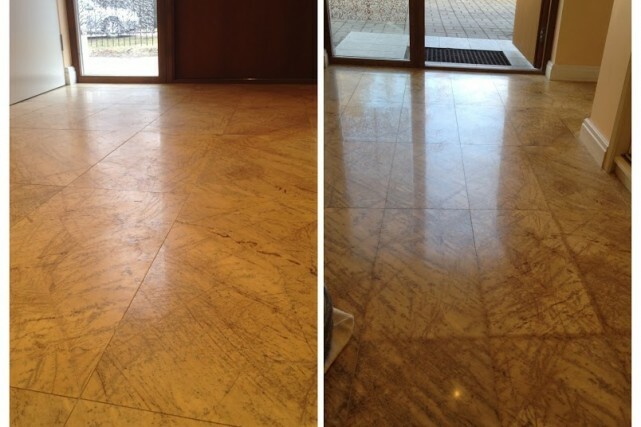 Polishing includes processing the surface with a diamond wheel of three different grit sizes in order to remove little scratches, traces of spilt liquids, erosion and other damages from the stone surface and shining the surface up with one specially developed high-tech wheel. 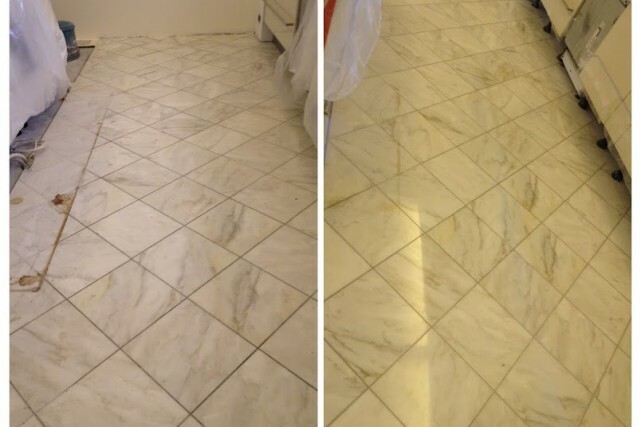 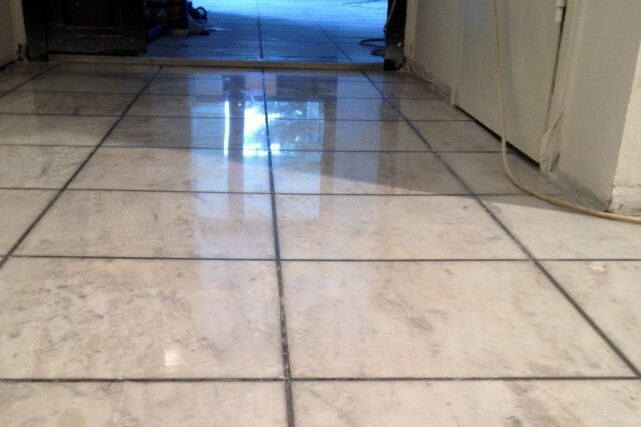 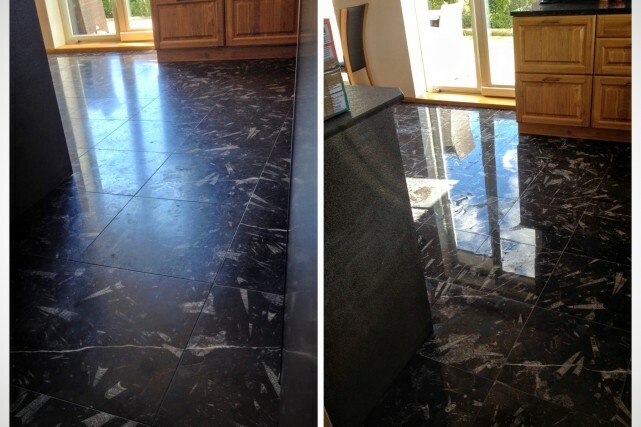 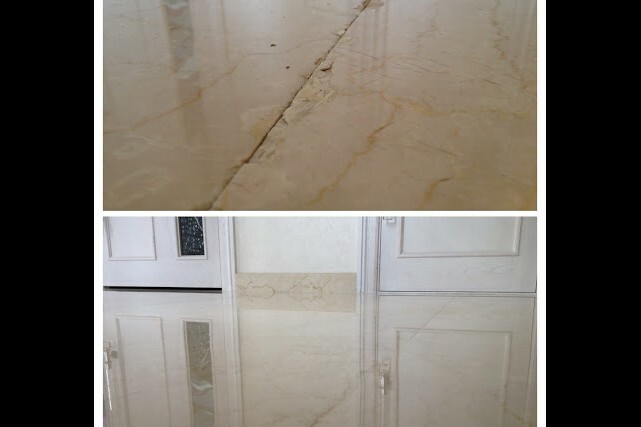 However, if the floor tiles are still at different levels, but the difference does not exceed 1 mm, the floor must be honed before polishing in order to remove the differences and make the whole floor even. 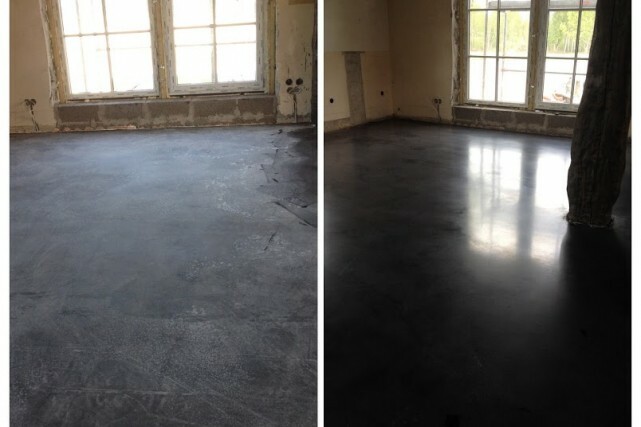 Honing is performed using 3-4 special coarse abrasives that smoothen the biggest differences in levels and prepare the surface for the subsequent honing. 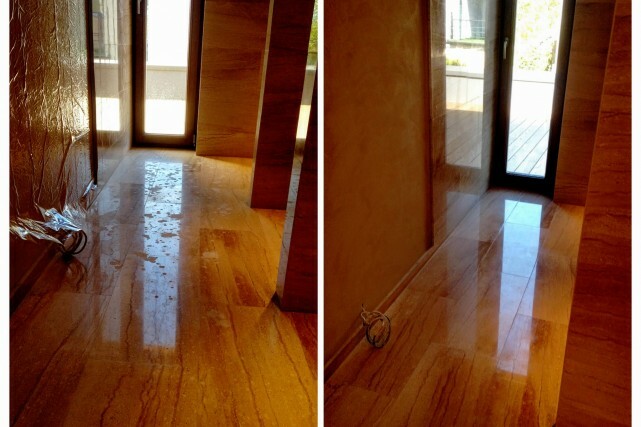 After these procedures your floor will look considerably more impressive like a new floor just mounted.